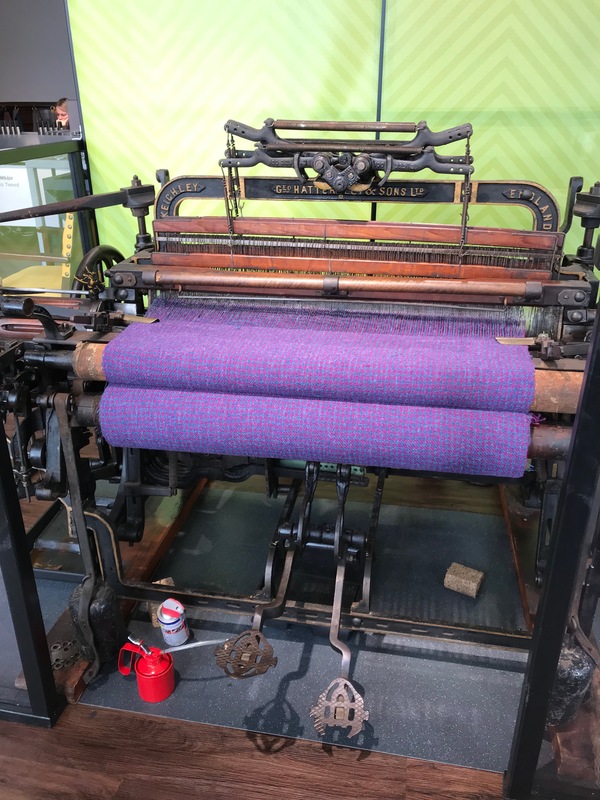 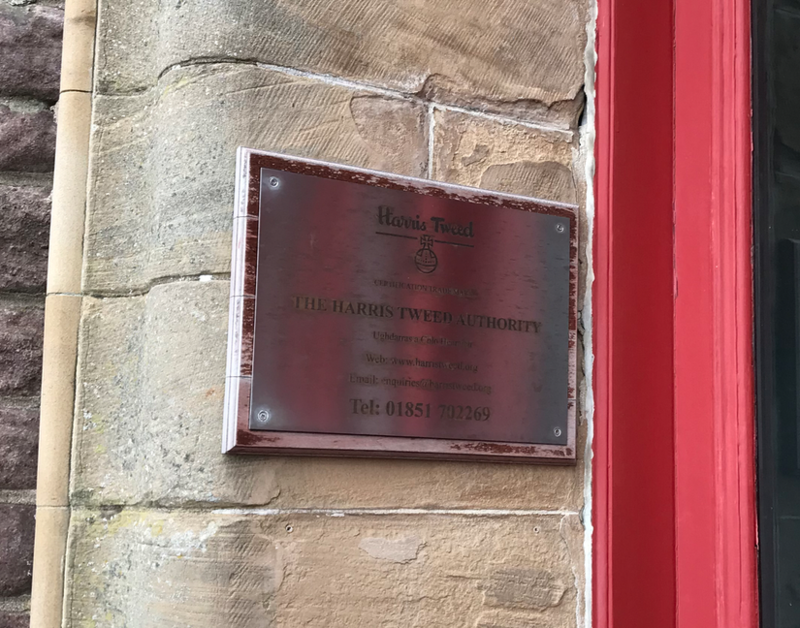 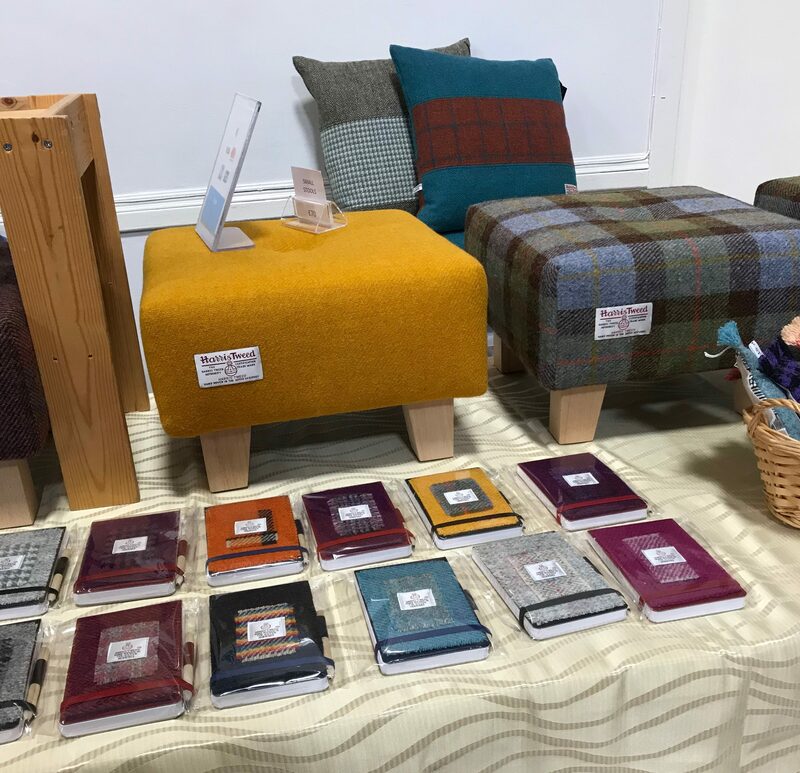 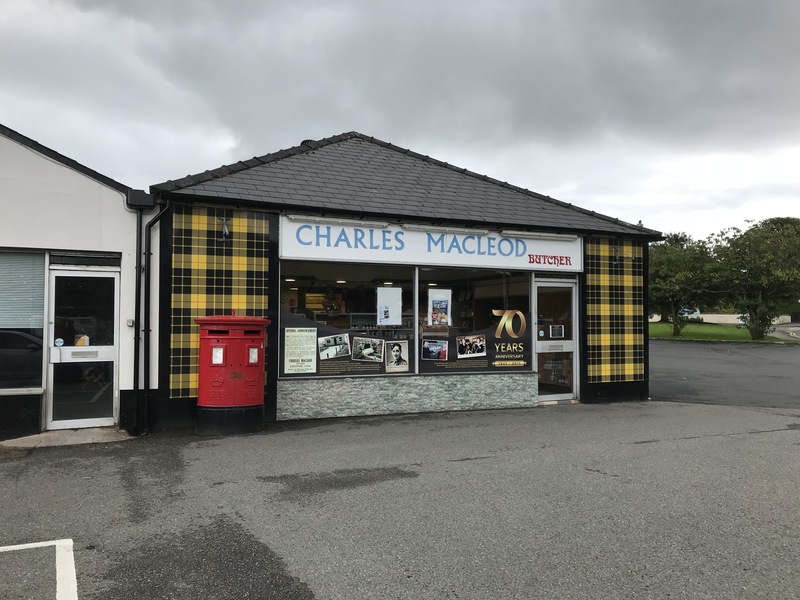 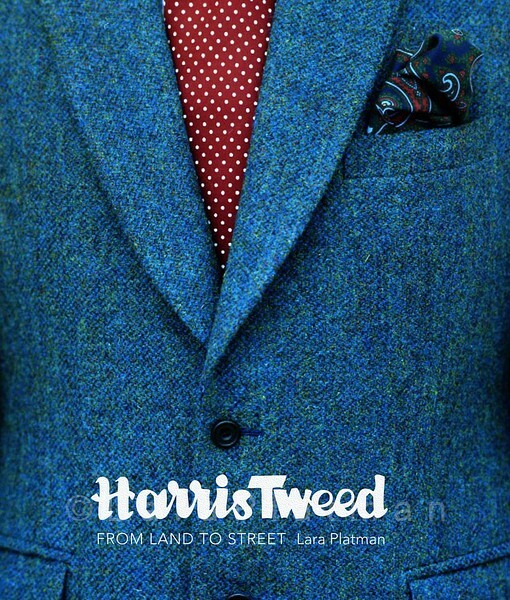 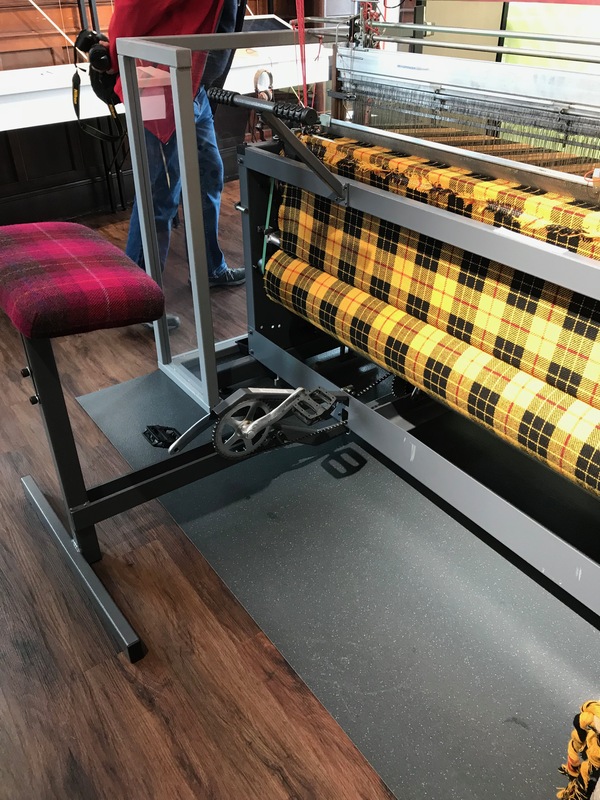 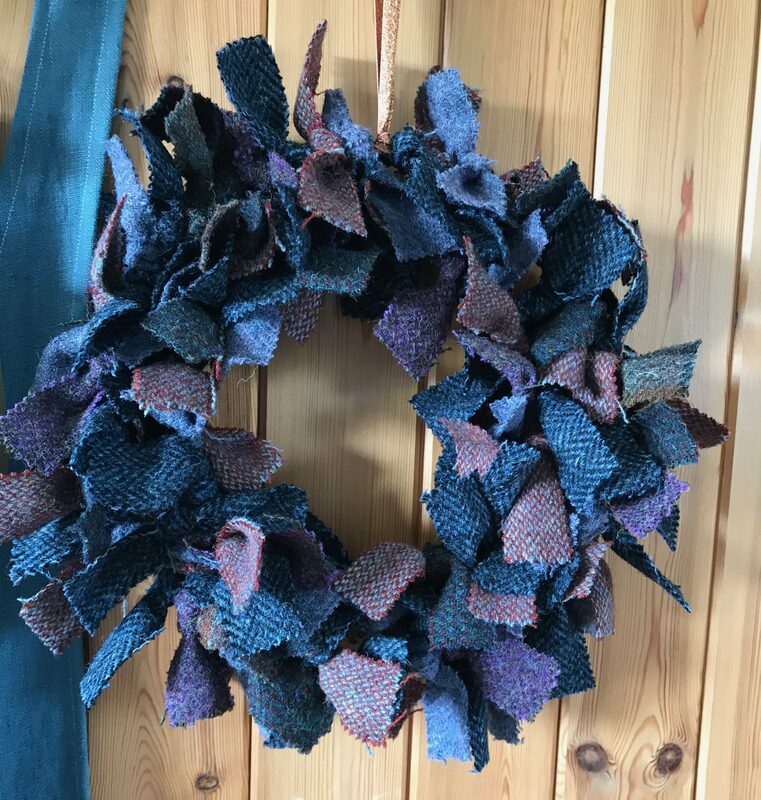 Harris Tweed is a well known Scottish woven wool fabric. 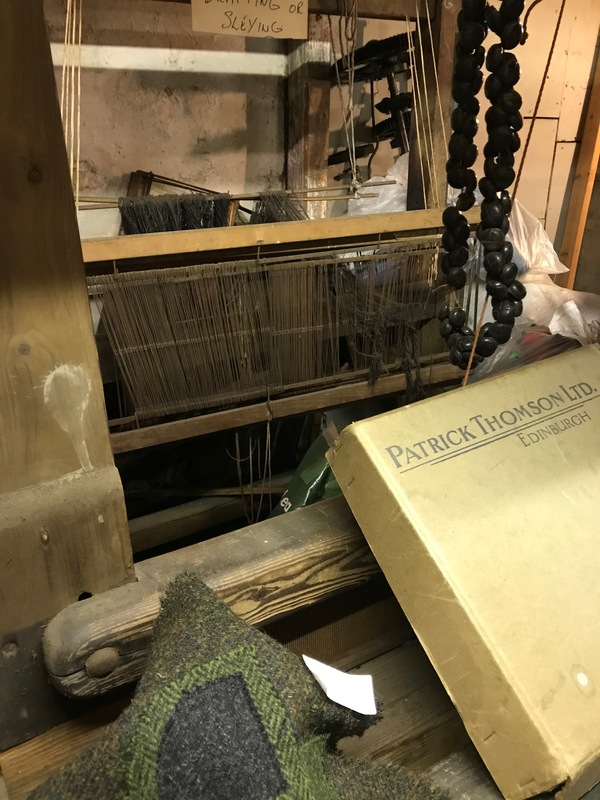 Many years ago when my mum and dad visited Scotland, on a trip back after they had emigrated to Australia, they brought me back a length of beautiful pink Harris Tweed. 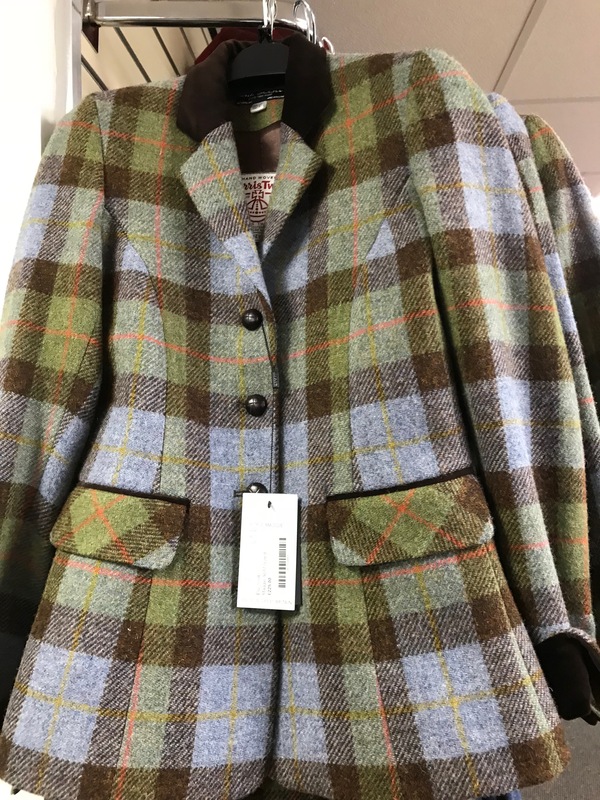 I made it into a fitted skirt. 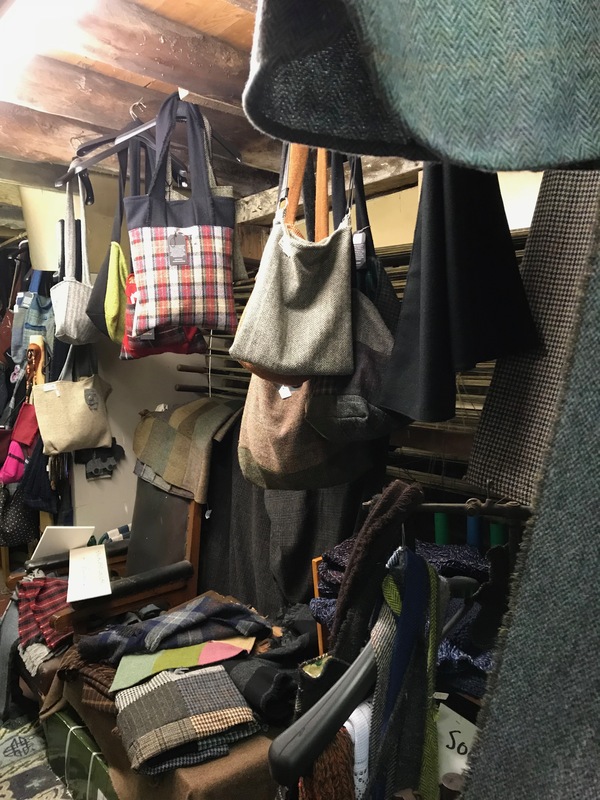 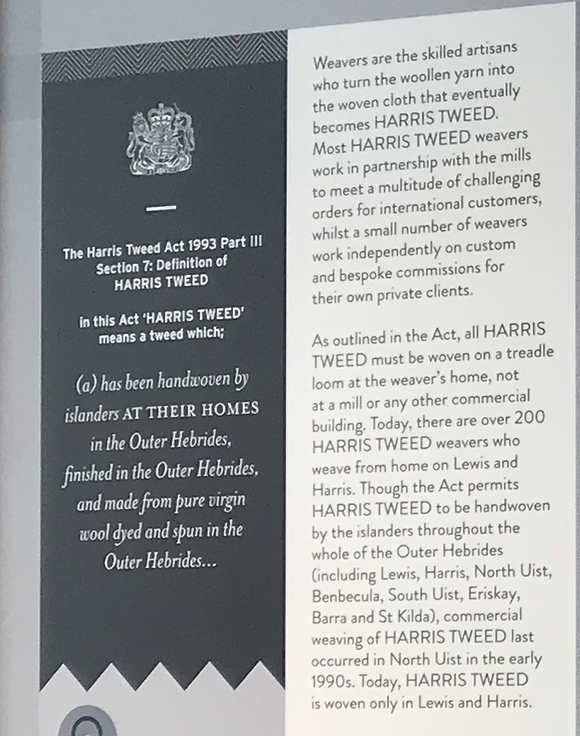 This article tells the story of Harris Tweed and is my contribution to Wovember. 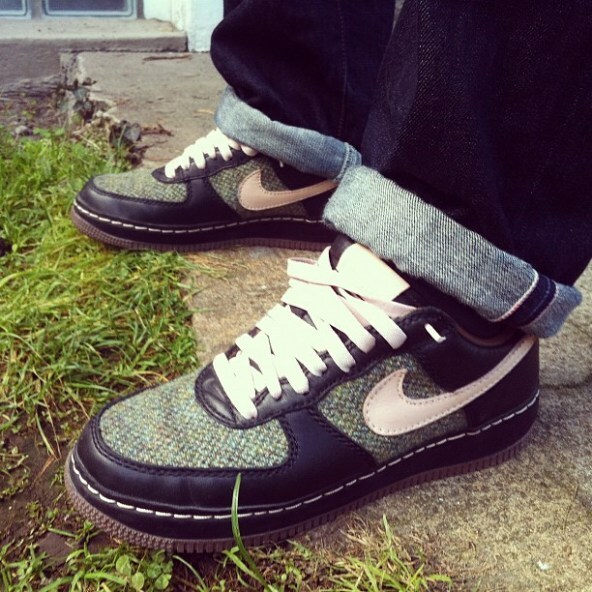 Just to show how versatile Harris Tweed is, check out these sneakers!